the Keitai Goddess : Beijing Duck! 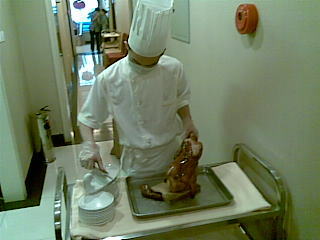 Strangely enough here in Beijing it is just called roast duck! Go figure.